Mega menu is a drop-down menu with multi-level expansions that lets you pack your website’s entire navigation into a single menu. How to Configure Mega Menu? Open a video in YouTube, click on 'SHARE' button, select 'Embed Video' tab and copy the code. 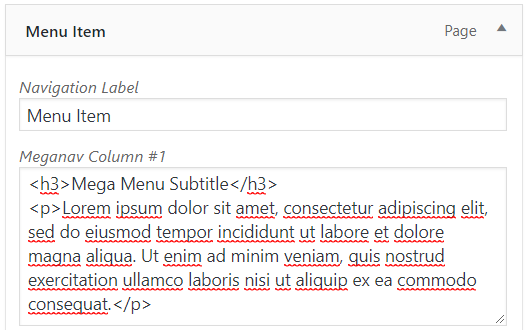 Then paste it in your Mega Nav menu Column field.